COPENHAGEN, Sep. 25, 2018 – Phase One A/S, the world’s leading manufacturer of full frame medium format digital photography systems and imaging solutions today announced a strategic software agreement with Fujifilm. Under terms of this agreement, Phase One and Fujifilm are collaborating to broaden and deepen Capture One software support of more Fujifilm cameras. With the release of Capture One 11.3 (see today’s announcement) Capture One has significantly expanded its Fujifilm camera support, with full Fujifilm RAW file and basic tethered support for select cameras. Future development will integrate Fujifilm Film Simulations with Capture One and provide enhanced tethered support for select professional Fujifilm cameras. 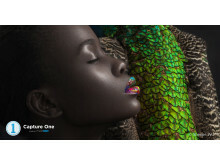 Capture One is today considered the professionals’ choice in image editing software. With native support for more than 500 camera models, it offers fast and powerful RAW conversion, image editing and asset management. Fujifilm has a distinguished history of engineering innovative color reproduction in its range of cameras. 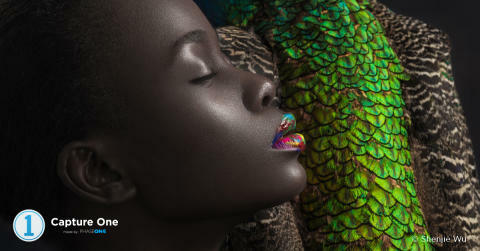 Thus, the collaboration between Fujifilm and Phase One is a natural development – based upon shared values such as the commitment to color fidelity to achieve the highest image quality. “Film Simulations” – one of the key features of the newest X/GFX camera – represent the color and tonality of various photographic films in a digital capture. Currently the camera has 16 modes available that suit various scenes and subjects. 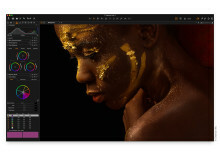 For example, “Provia”, ”Velvia” and ”Astia” reproduce iconic Fujifilm color reversal films; “Classic Chrome” conveys the iconic look and feel of Photographic Magazines from the 1950’s; “PRO Neg.Std” and ”PRO Neg.Hi” reproduce Professional Negative Film used in Portrait Studios; and Black and White “ACROS” reproduces smooth tonality, with a higher D-Max and rich texture. Basic RAW file conversion and tethered support is available today for cameras listed below. For a complete list of features and functionality, please see today’s announcement at phaseone.com/fujifilm. Capture One Pro *basic tethered support is available now for the following cameras. *Full tethered support, including live view, will be provided in a future Capture One Pro release. Capture One Pro Fujifilm is priced at $159 for 12 months pre-paid; $16/month for monthly subscription; and $23/month for a three-month subscription. Phase One A/S is the world’s leading manufacturer of medium format digital photography systems and imaging solutions for professional photographers, cultural heritage and industrial applications. Established in 1993, Phase One has pioneered the field of digital camera systems and imaging software, including multiple breakthroughs – from the world’s first 100MP camera systems to advanced imaging workflows in the award-winning Capture One software. The modular, open platform approach Phase One employs in developing their full frame medium format camera systems enables professional photographers to capture high-resolution, high-detail images with a camera system that adapts to changing applications and industry demands through firmware and software updates. Phase One’s understanding and ability to optimize hardware and software integration underscores their Capture One software – widely preferred by professional photographers. 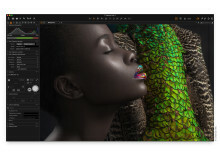 With native support for more than 500 camera models, the advanced Capture One software offers fast and powerful RAW conversion and image editing. 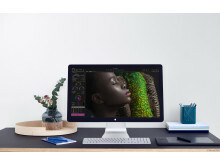 Capture One is built on a highly responsive processing engine that delivers unmatched color handling, precision-editing tools, and seamless tethered support. 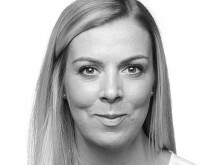 Based in Copenhagen, Denmark, and with offices in New York, Tokyo, Cologne,Shanghai and Tel Aviv, Phase One is committed to delivering an unmatched level of service and support to every customer through their expert team of global partners.